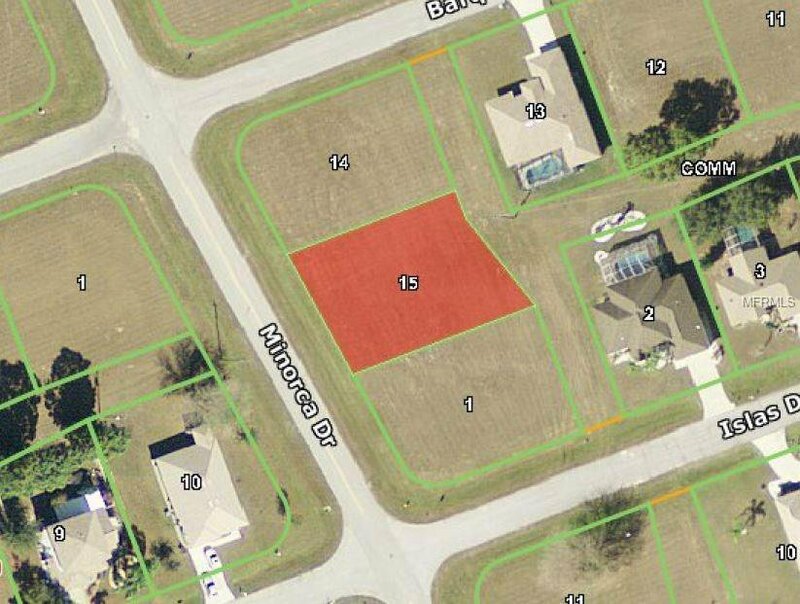 Great oversized lot in the Burnt Store Villages subdivision. Lot backs up to greenbelt and offers a great western exposure. 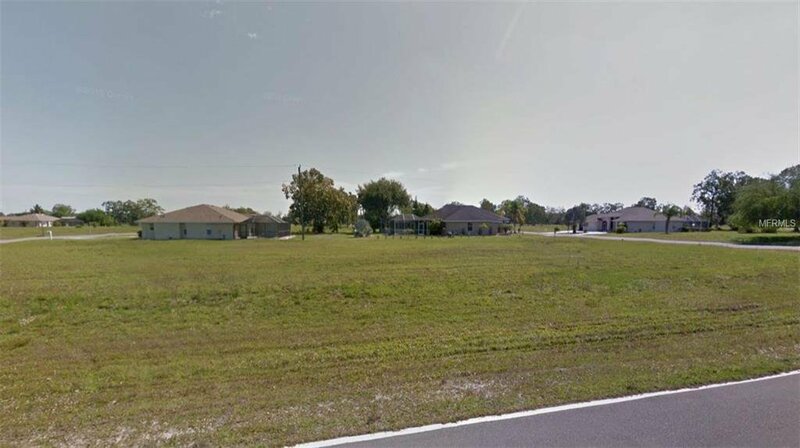 Subdivision is well maintained with an active HOA and deed restrictions. Located half way between Cape Coral and Punta Gorda. 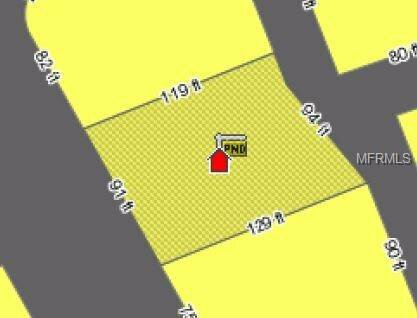 Great location for new construction.